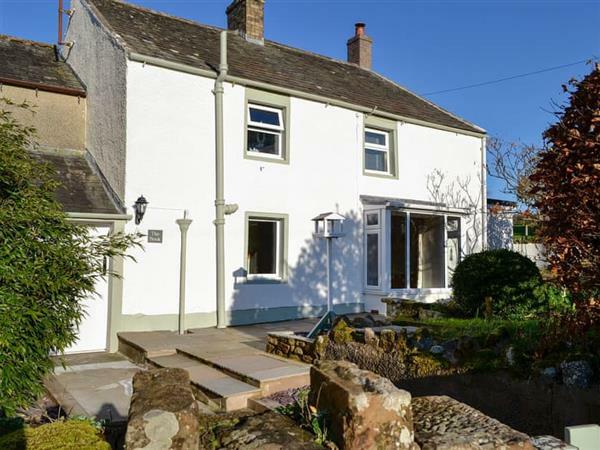 The Nook in Mealsgate, near Wigton, Cumbria sleeps 5 people. The Nook near Wigton is ideally located on the edge of the Lake District National Park, perfectly placed to explore the region and further afield. The Nook has many unusual features including exposed stonework and has been refurbished in 2018. It is a warm and comfortable cottage perfect for families and offers lots of space. 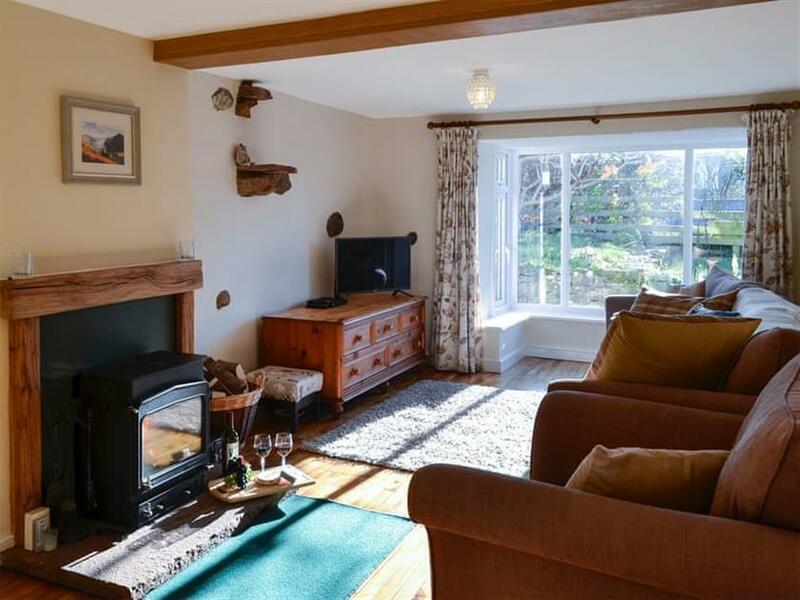 The living room has a cosy wood burner and a bay window overlooking the garden. If you want a quiet space to sit and read, the dining room also has a comfortable armchair and reading lamp to help you to relax. Upstairs The Nook has three lovely bedrooms. Mealsgate is a small hamlet on the edge of the Lake District National Park. From The Nook you can discover the beauty of the National Park, a UNESCO World Heritage site, the charming little villages, bustling towns like Keswick, Cockermouth and Windermere, and not to mention the lakes and fells. Whether you want to discover the area by car or by foot, The Nook is your perfect location. You will find the beach 7 miles from The Nook near Wigton. With the shop 4 miles, the pub is 2½ miles and the restaurant is 6 miles from The Nook. Living room: With wood burner, 32 Freesat Smart TV, DVD player, beams and wooden floor. Kitchen: With gas oven, gas hob, microwave, fridge/freezer, washing machine and tiled floor. Gas central heating, gas, electricity, bed linen and towels included. Initial logs for wood burner included. Highchair and stairgate. Welcome pack. Enclosed lawned garden with patio and garden furniture. Private parking for 2 cars. No smoking. Please note: There are 2 steps in the garden. Holidays at The Nook run from Friday to Friday. For a better idea of where The Nook is, you can see The Nook on the map below. The Nook is in Cumbria; should you be on the lookout for a special offer, you can find all the special offers in Cumbria. It's always worth checking to see what is on offer at the moment. Do you want to holiday near The Nook (UK1376), you can see other cottages within 25 miles of The Nook; have a look to find your perfect holiday location.